A keynote speaker who will add inspiration, enthusiasm and excitement to your event! If you’re a leader, you know how it feels to be caught up in “chaos.” You’re pulled into a vortex where the day takes you over. You’re putting out fires, managing multiple projects and fielding messages flying at you from all directions. If you want to move from chaos to clarity, solve real problems, and make big progress in things that matter most, you’re in the right place. Get inspiration and information to help you become the great leader you know you were meant to become! The one word used to describe Marianne over and over is “energy”. 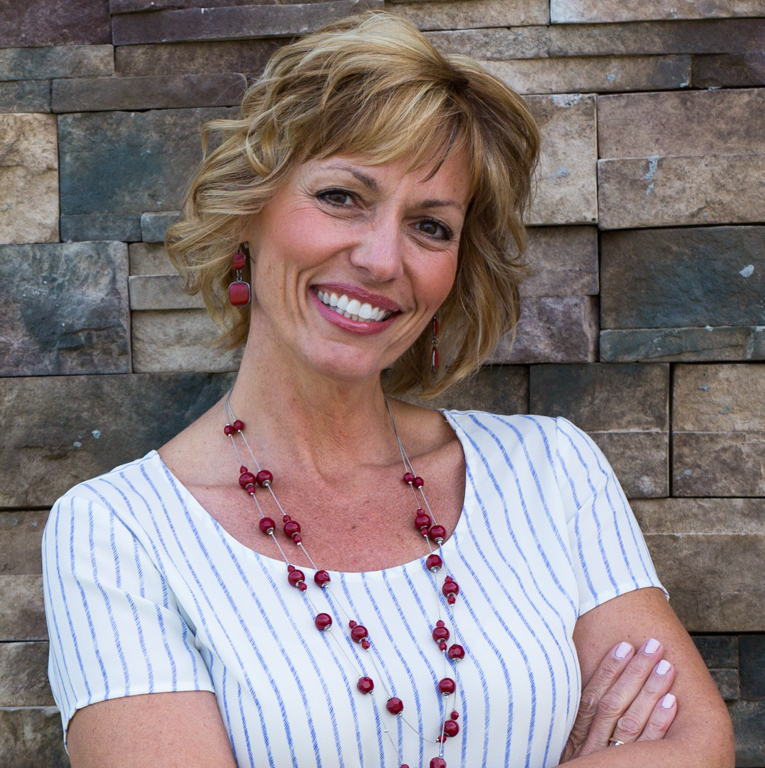 Marianne Renner is a transformational leadership coach and motivational speaker. She has helped hundreds of aspiring and emerging leaders move from chaos to clarity so they can become the great leaders they were meant to become. Marianne has been described as dynamic, engaging, thought-provoking and inspiring. Her meaningful messages move leaders toward practical steps that help them get real results. With years of studying human behavior, communication, and problem-solving techniques, Marianne helps leaders and organizations identify and achieve their greatest goals. Today, she inspires audiences to move from chaos to clarity so they can gain huge momentum to achieve greatness. Does it seem like the day takes you over, leaving you stressed out, overwhelmed, and out of control? When you get stuck in the chaos, you lose clarity on your most important goals and dreams. You miss the opportunities that are right in front of you. This keynote presentation will inspire you to focus and prioritize in a new way so you can win the big game, no matter how you define it. Whether you’re trying to motivate your team or influence potential customers, understanding behaviors helps you speak the right language. People everywhere are searching for the key to a better life – improved health, career advancement and overall fulfillment. Whether you want to be more productive, reduce your stress, or jump-start your motivation levels, you may be missing a foundational component. In this engaging presentation, Marianne will challenge your thoughts about keys to realizing your greatest level of fulfillment in your career and other important areas of your life. Learn a fresh and powerful approach to improving productivity and gaining a greater sense of accomplishment. You’ll walk away with practical tools to help you build a stronger foundation for happiness and success. When you get stuck in the chaos, you lose clarity on what’s most important. You miss the opportunities that are right in front of you. This workshop will inspire you to focus and prioritize in a new way so you can win the big game, no matter how you define it. It often seems like the day takes us over, leaving us feeling overwhelmed, out of balance and out of control. As a result, we’re not as productive as we’d like, and the things that matter most get neglected. With a clear strategy and a plan of action, we can experience a deeper level of accomplishment and fulfillment in the most important areas of our lives both personally and professionally. One of the best speakers we have had. When Marianne Renner speaks, people listen. “I think knowing one’s audience is half the battle when making a presentation, and Marianne asked a lot of questions before her presentation to make sure that she was speaking about things that would be interesting and helpful. People listen to Marianne because her presentation style is enthusiastic, honest and organized. Our clients have asked for you again. Marianne had the entire group on edge waiting for the next pearls of wisdom to be said. 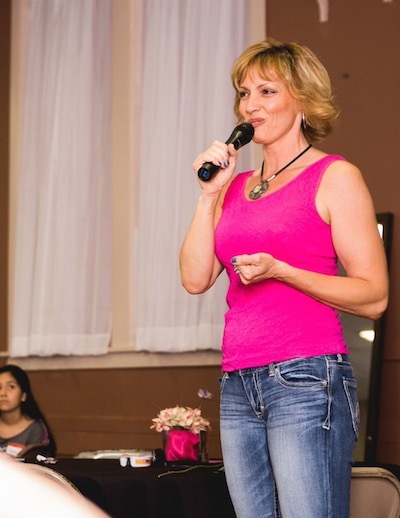 Marianne is a transformational speaker – she entranced our audience. She made working with her simple and uncomplicated. Hire her. You will be glad you did. “Marianne gets right to the core of the problem. Happiness. If you aren’t happy, not much else matters. Her style and delivery are great. She lives in the real world.